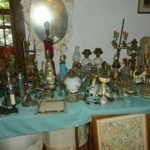 Estate sales handle the nitty gritty of downsizing, moving and estate liquidation. 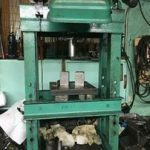 Recently the New York Times and other publications have written articles by non estate liquidators about this necessary and booming industry. Much of what is discussed could be called fluff. Whether downsizing, moving or liquidating an estate there is much more to it than just sorting and making charitable donations. 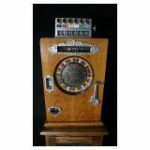 The goal of the estate sale is to reduce or eliminate personal property, Trying to give the seller(s) or heir(s) some kind of monetary return on their past purchases or gifts. 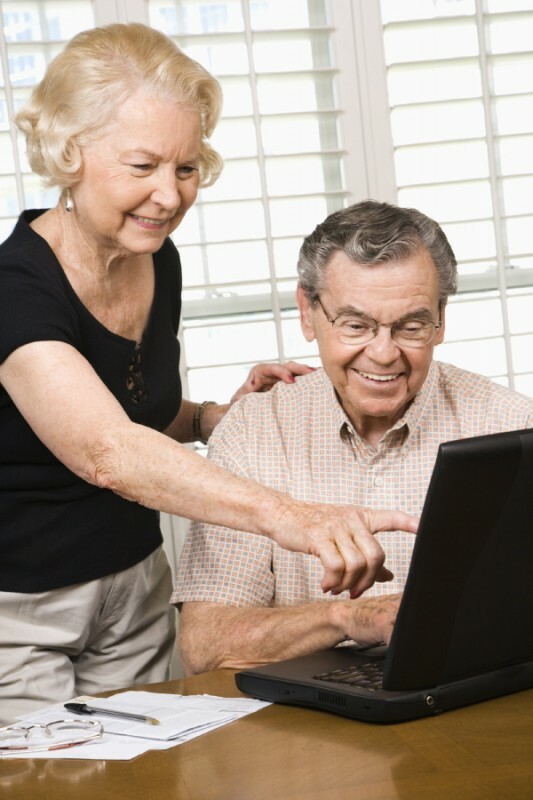 Many estate sale companies have trained staff specifically trained to work with the elderly, but the business of liquidation is still the same. Helping people part with years of accumulation is not an easy task. Emotional attachment comes into play. A third party without attachments is often beneficial. 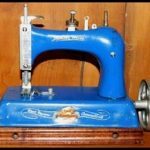 It is important when the time for liquidation comes, unless you really don’t want to receive any monetary compensation, donating should be left for after the estate sale. When interviewing estate sale companies, you should feel comfortable about asking them about their experience working with senior citizens. Ask how they feel about working with families. Especially with loved ones who may be liquidating a family members personal property for medical conditions. 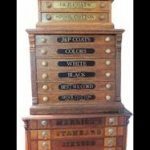 A knowledgeable estate liquidator will recognize items of value that could be donated, but would be more beneficial to the individual being sold. Many estate liquidation companies are happy to discuss the handling of downsizing or liquidation with emotionally attached family or friends. 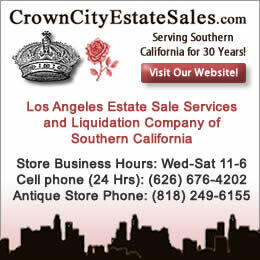 The nitty gritty of estate sales is more than just sorting, pricing, advertising and selling. It requires estate sale companies to use compassion and understanding. Consider these elements when interviewing estate liquidators. Wise choices should make the liquidation process less stressful and hopefully financially successful. 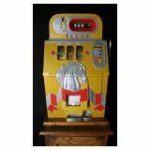 Estate sales east coast to west coast packed with collectibles. 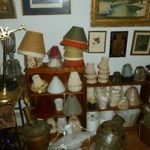 Starting August 4th in Wayne, New Jersey and Saturday, August 5th in Los Angeles two estate sales with homes filled to the ceilings with great collectibles, antiques and everything from A-Z. 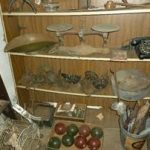 Today we feature some of the many photos from the Wayne, New Jersey estate sale. 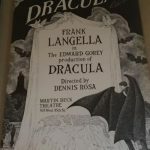 Tomorrow we will feature some of the photos from the Los Angeles estate sale. 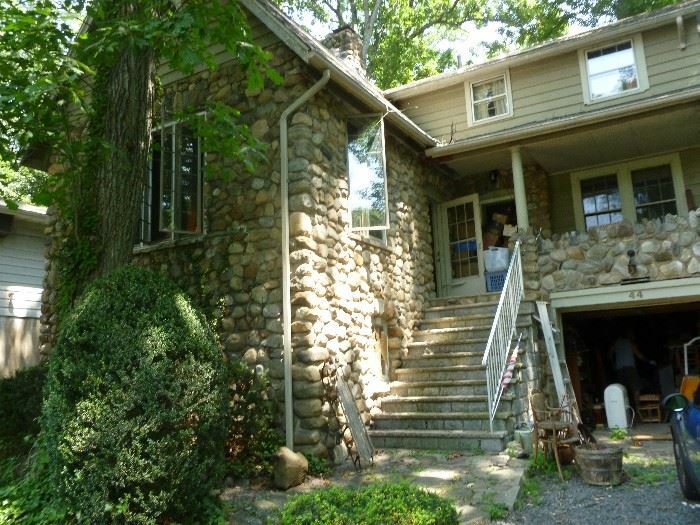 To view this estate sale in Wayne, New Jersey conducted by E Sales click on this link. 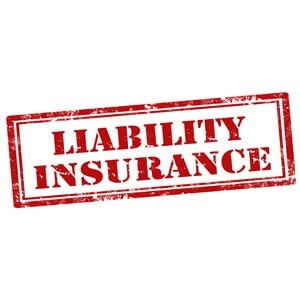 The importance of liability insurance for estate sales has become a necessary cost for estate sale companies. 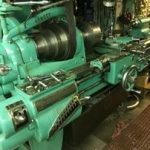 With thousands of estate sales, thousands of estate sale companies and baby boomers moving or downsizing at an increased pace, estate sale companies need to protect their businesses. The world has become a litigious place. 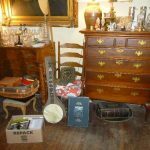 Estate sale companies take care when staging an estate sale, but with hundreds of people moving through the occasional incident can happen. 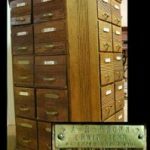 The estate liquidator works diligently to keep the estate sale a safe environment. 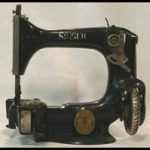 Bad Dog Estate and Moving Sales is conducting an estate sale with mini sewing machines and sewing collectibles on August 11th in Independence, Minnesota starting August 11th. 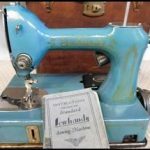 Miniature sewing machines and sewing collectibles are sought after at estate sales. 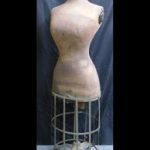 This estate sale is loaded and click on this link to view this estate sale. 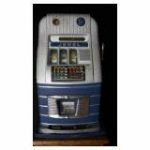 Vintage slot machines can be found at estate sales and auctions. 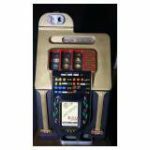 Slot machines were invented in the 1890’s by Charles Fey. 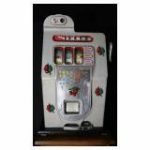 With so many casinos now in almost every state using mostly video slot machines we wanted to share some of this vintage slot machine collection. 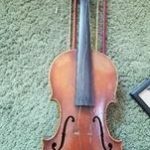 They will be in an estate auction in West Virginia. Too view more of this collection for sale visit this EstateSale.com site and click here. 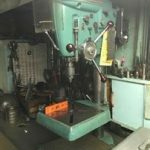 Small machine shop, tools at estate sale near Seattle Washington. Reviewing the estate sales taking place this coming weekend. 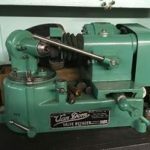 We would like to feature some of the incredible tools and machines available at this estate sale. 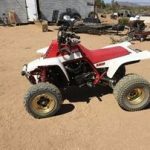 The sale is conducted Accettolas Estate Sales. To view more click here. 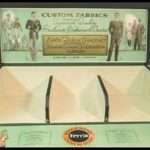 What’s selling today at estate sales? 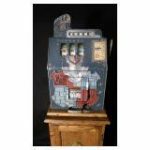 Here are a few of the millions of items for sale at estate sales across the country. 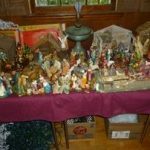 This is just a sampling of the millions of items available today at estate sales. 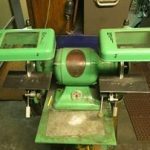 Please visit these websites to see what is selling at an estate sale in your area. 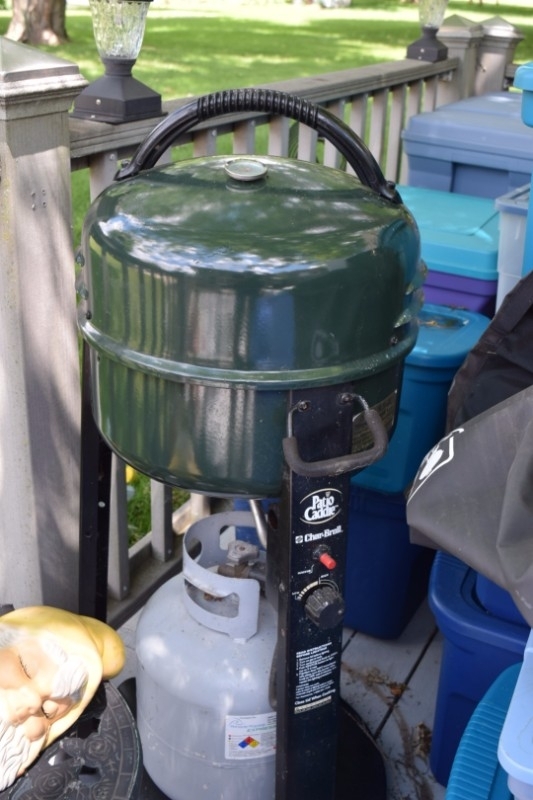 It is time for an estate sales summertime review of what’s hot and behavior. 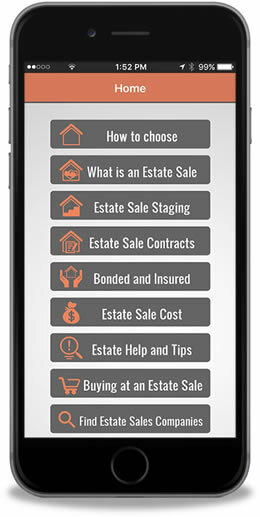 Let us start with what’s hot in estate sales. Recurring themes are fishing and hunting items, Pyrex (seems to be selling everywhere), military items and linens. 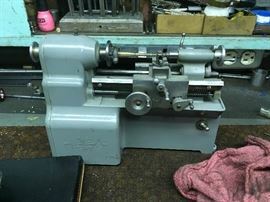 Tools, mid-century decorative items, wood working items. 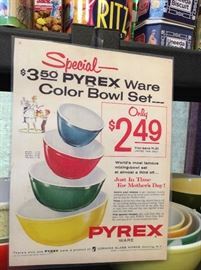 Pyrex appears to be one of the hottest sellers. Other hot sellers include good gold jewelry, great costume jewelry, purses, perfumes and inexpensive holiday decor. 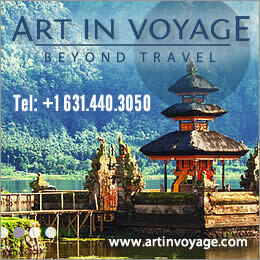 The area of the country also helps determine what are hot sellers. Behavior at summer estate sales is also hot. The July 4th Holiday and it’s impact on estate sales is usually only noticed by estate sale companies. Most estate liquidators take this time off to celebrate our Independence Day with family and friends as most Americans do. 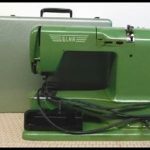 Auction companies often hold holiday weekend auctions. Their audiences often differ from estate sale companies. 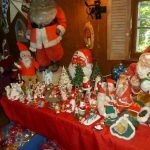 Estate sale followers and attendees usually shy away from major holiday weekends. Christmas, Easter, and July 4th especially. Time for family and friends. Our 4th of July celebration gives the estate sale companies and their staffs an opportunity to enjoy to enjoy some needed rest time and join in the celebration. 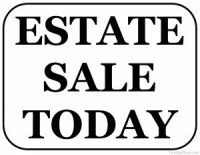 As summer vacations begin, estate sale companies will be working harder to get the message out about their sales and what each weekend the public will find. Marketing strategies change to accommodate the summer season. Social media for targeting their audience will be a key player in their advertising campaigns. Vacationers following Facebook, Twitter, Instagram, and Google+ will find ads, photos, and snippets about estate sales. 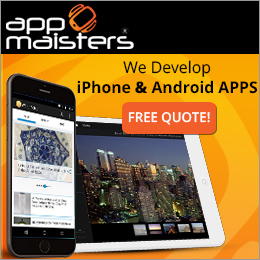 Click here for more information on social media marketing. Summer time estate sales are everywhere. 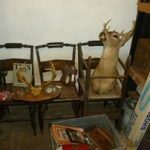 Estate sale companies have extra concerns with summer estate sales. 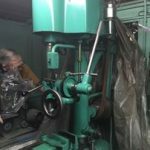 If the property is not air conditioned with the high heat in some parts of the United States keeping customers and staff comfortable is important. Shoppers at estate sales will linger and shop more if they are not suffering from intense heat. 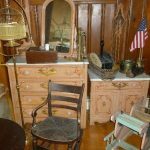 The estate sale company staff will have more stamina when they are not working in a stuffy, hot environment. 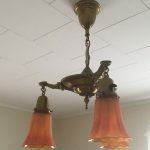 Most estate sale companies will try to bring in fans to circulate the air if the property is not air conditioned. Some estate liquidators will even provide small bottles of water for their customers. This is also a great time to buy window air conditioners. They are quick sellers at this time of the year. 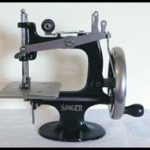 If purchasing one ask to have it plugged in to see if it works, but remember that the majority of estate sale companies sell items “as is”, but if you are looking to stick to a budget this is a good way to shop. Patio furniture, garden tools, portable pools, swing sets, grills, and potted plants are also in summer estate sales. This is the season for downsizing, moving, and buying new. If you are attending estate sales in the heat take water with you in your vehicle. Some areas of the country are seeing severe downpours and heavy rain. A towel and an extra pair of shoes should be in your transport along with listening to the weather in case you need to detour around a flooded road. 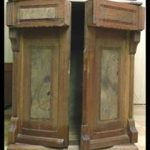 The summer season of estate sales, like winter has weather considerations. Being prepared will make you a better and prepared shopper. 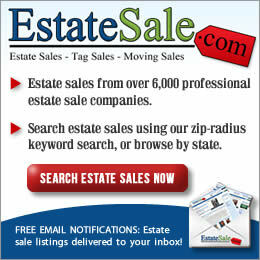 Check out these websites for estate sales in your area and let the estate sale company know you read EstateSalesNews.com. Happy shopping.